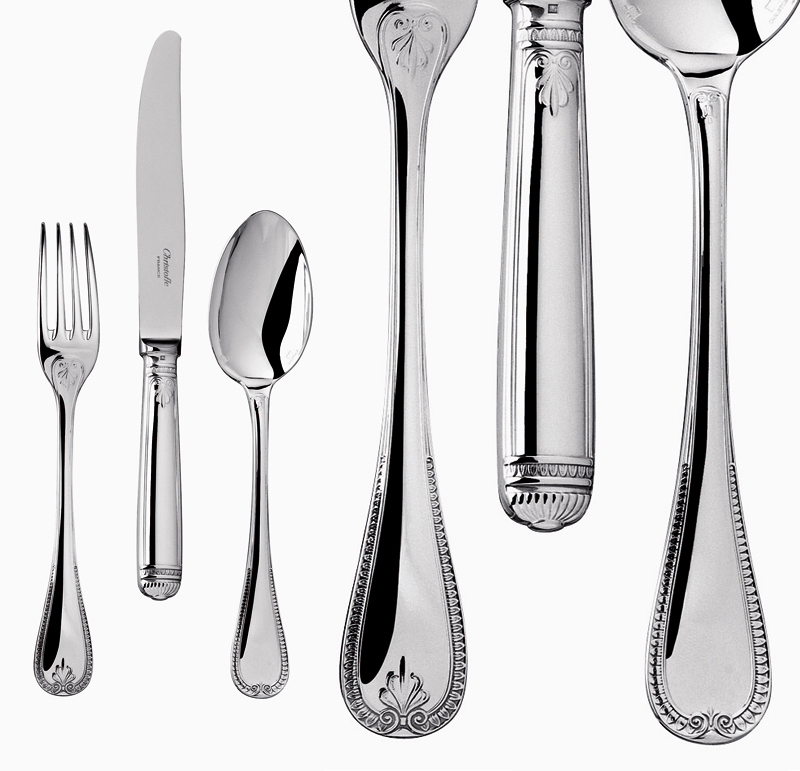 Christofle has mastered the art of working with silver, rendering that material sublime and special: shiny without ostentation, intelligent, sophisticated and versatile. 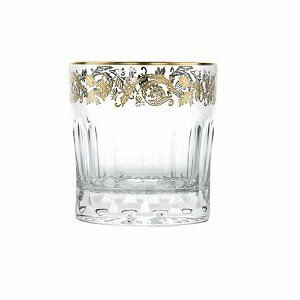 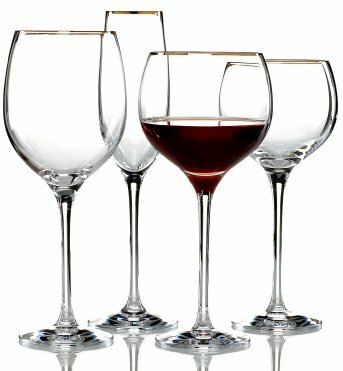 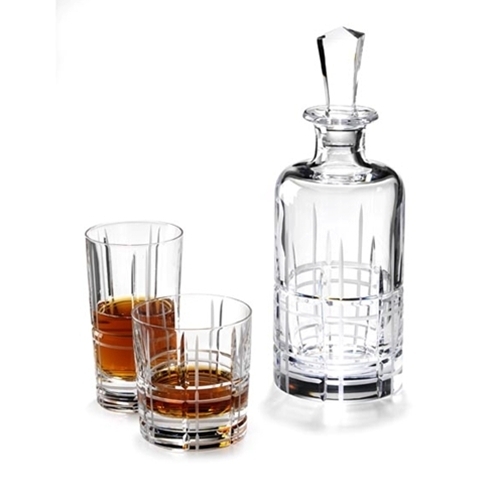 Christofle offers crystal stemware and bar accessories for everyday use and stylish entertaining. 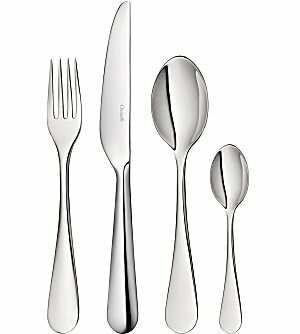 Ranging anywhere from simple, modern to traditional cuts. 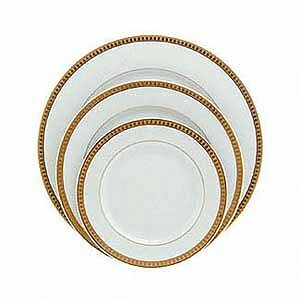 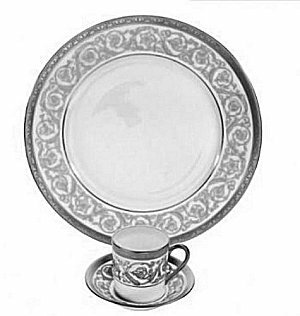 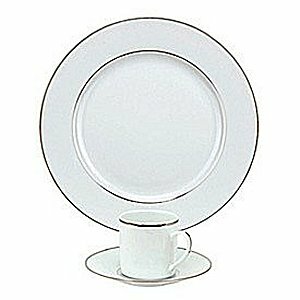 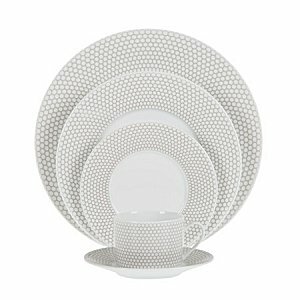 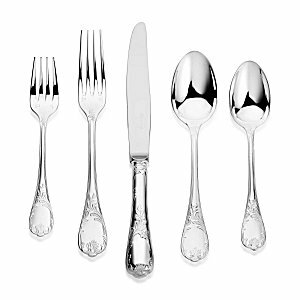 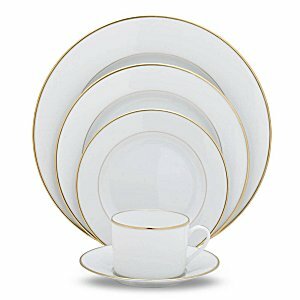 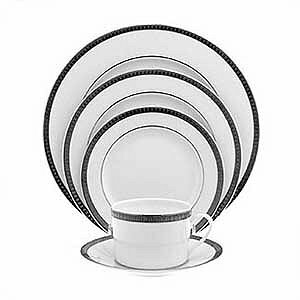 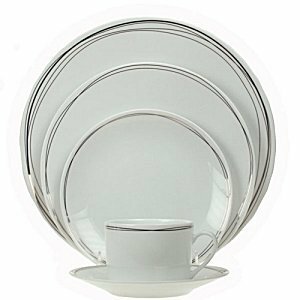 Christofle porcelain dinnerware and fine gifts are made in the tradition of excellence that the name Christofle bears proudly.Dishwasher safe . 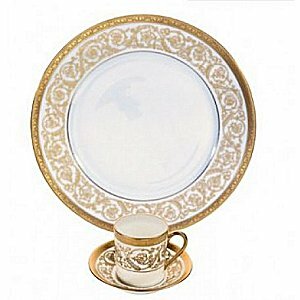 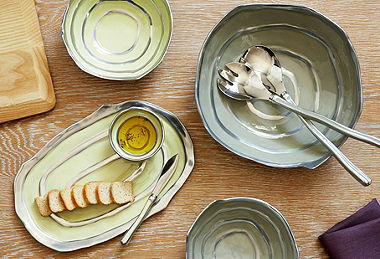 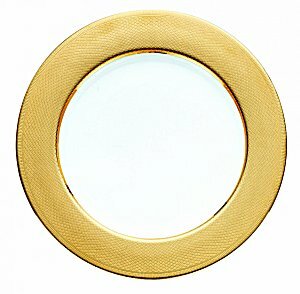 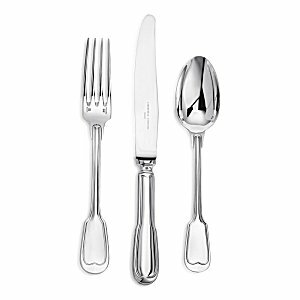 Christofle brand equals French luxury in its extensive array of tableware. 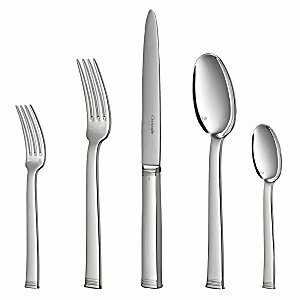 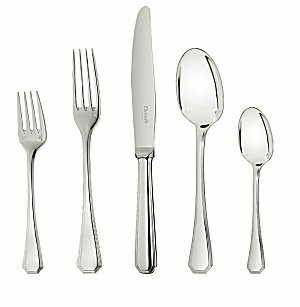 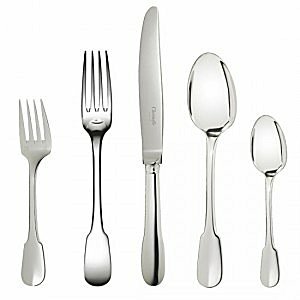 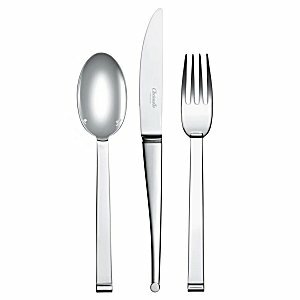 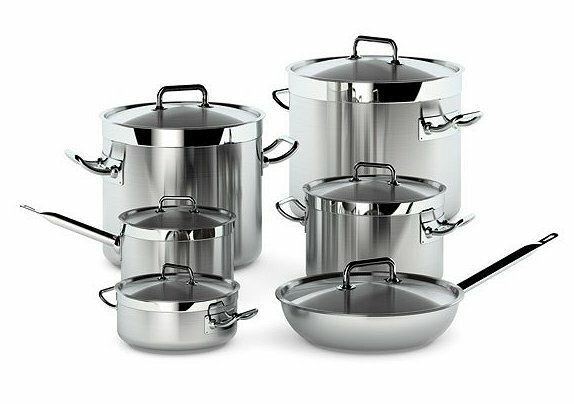 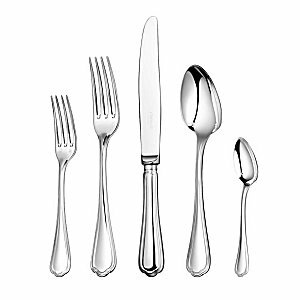 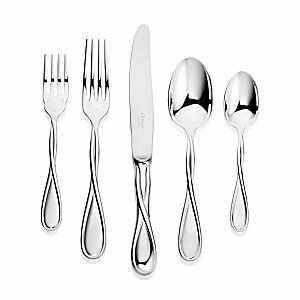 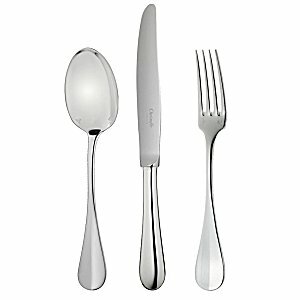 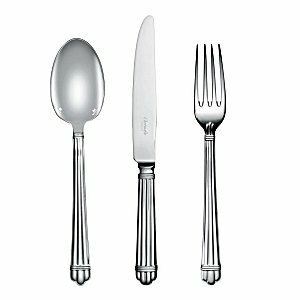 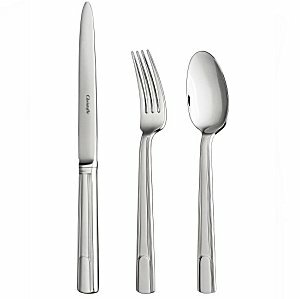 Christofle stainless is shiny, modern, and durable , as is Christofle sterling. 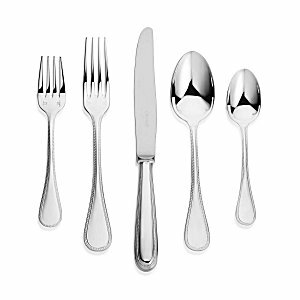 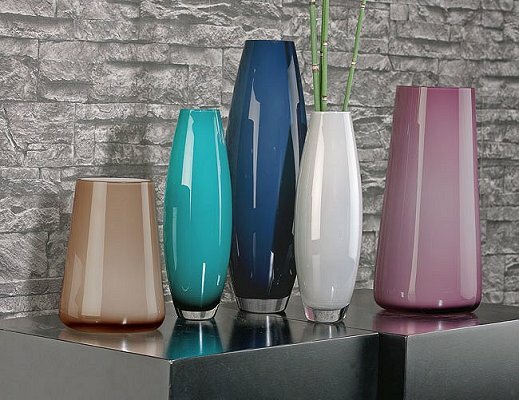 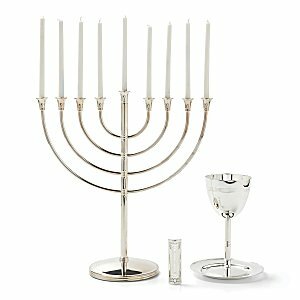 Made by skilled craftsmen, Christofle creates traditional and classic looks that go with any decor, in the way of modern giftware items as well as fine French crystal . 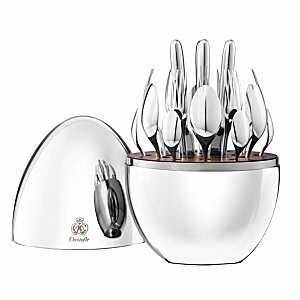 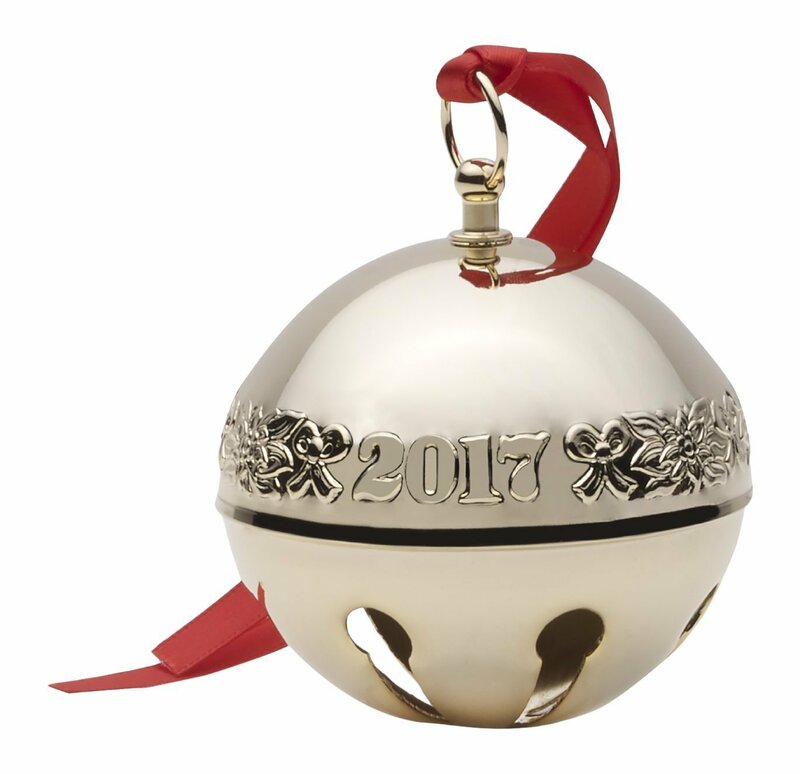 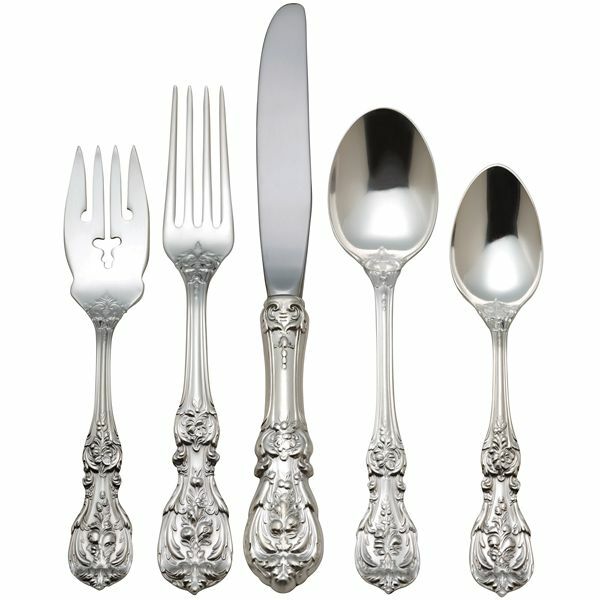 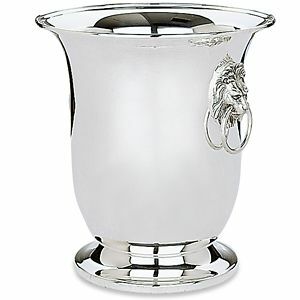 Shop Chinaroyale for Christofle - one of the leading brands of fine french luxury designs.